We have a complicated relationship with whales. For centuries, we hunted them, ate their meat, lit our homes with their blubber, built corsets with their baleen, and carved scrimshaw into their teeth. Yet for all the time humans have spent chasing after cetaceans, we still know very little about the behavior and biology of these giant underwater mammals. A small community of researchers is working to fill this gap. 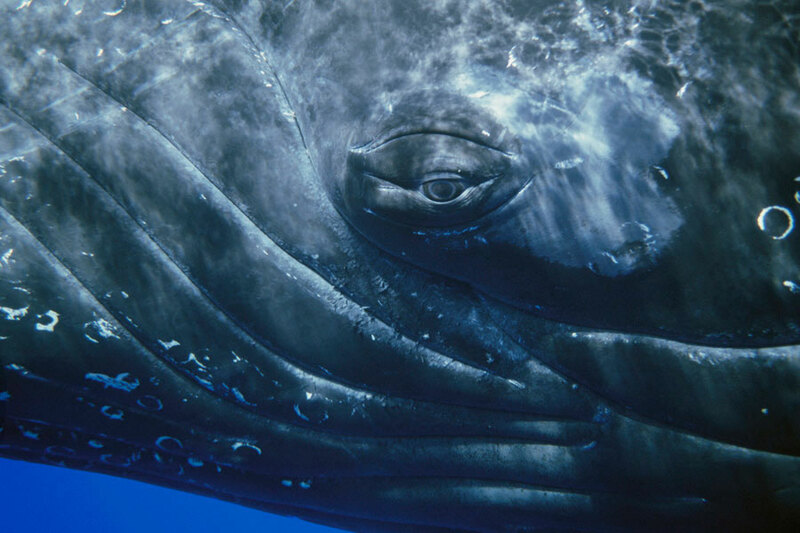 Among them, photographer Charles "Flip" Nicklin is probably the best-known chronicler of the lives of whales. Nicklin's new book, Among Giants: A Life With Whales (University of Chicago Press, June 2011) documents more than three decades of whale-watching. This slideshow features some of Sierra's favorite shots.